Definitely starting to crave some color way up here in winter doomsville. Black, grey, and slush palettes are just not doing it for me anymore (as if they ever did...). 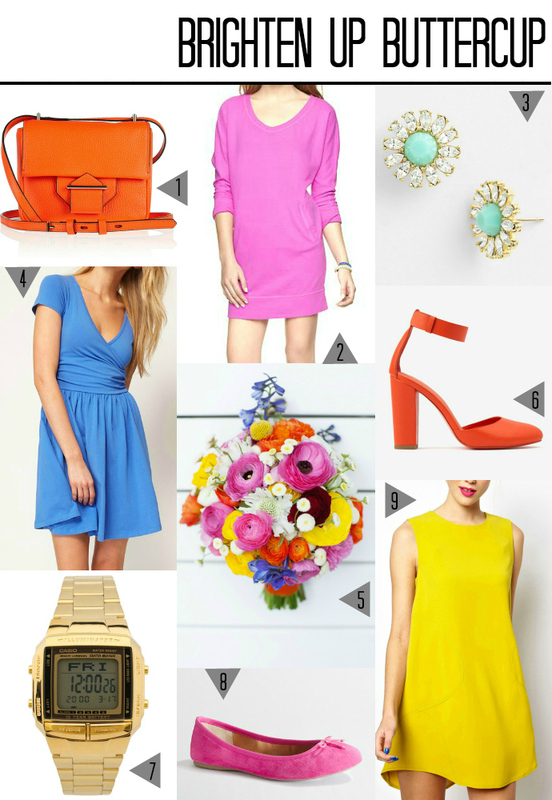 I'll be daydreaming about these kinds of bright colors well into April, in addition to sporting spring and summer clothes prematurely. Can't help my love for summer! What types of spring and summer ensembles are you dreaming of as winter drags on?